you guys I'm SO EXCITED for this chapter. EDIT AGAIN: OKAY the undertale incentive is finally going away now. xD Here's a close-up of the title page image if you vote! EDIT: OH, I, FORGOT IT WAS MONDAY, HELLO EVERYONE! fortunately this was queued up for today!! I'm back home now; thank you so much to everyone who came out to see me (and bought some books!!) at Animazement, I had a great time! :D My next con will be at Otakon in August, and I'll keep you guys posted when it gets closer! 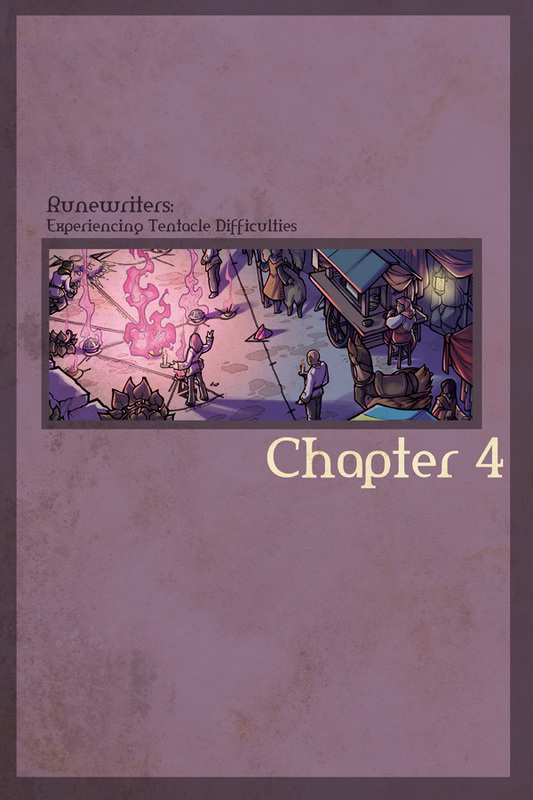 CHAPTER FOUR STARTS NEXT WEEK!! !